BRYAN EATON/Staff photo. 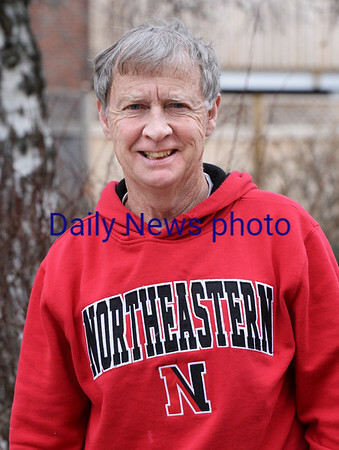 Roger Pierce is a 73-year-old Rowley resident who also happens to be one of the top Masters sprinters in the world at his age group. He and a team of other 70+ year old guys recently set the World Record in the 4x400 relay for over-70 down in New York.